This IDC study provides a review of the 2018 U.S. multifunction peripheral (MFP) marketplace. This IDC Market Note includes news about printer vendors that occurred in February 2019. 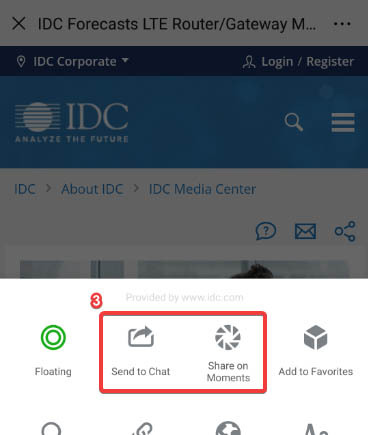 This IDC Market Note includes news and IDC&apos;s point of view on 3D, production, and industrial printer news that occurred in January 2019. This IDC Market Perspective discusses the small UV printers and the applications of small UV printers. 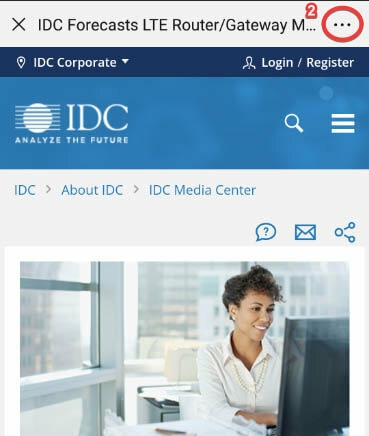 This IDC Market Perspective analyzes and reviews Ricoh&apos;s announcement on January 17 of its Dynamic Workplace Intelligence (DWI) initiative and the latest set of A3 color MFPs that incorporate this platform. This IDC Market Note summarizes presentations and discussions at Ricoh&apos;s 2018 European Analyst Summit and assesses how Ricoh is progressing toward its goal of transforming its business portfolio. This IDC Market Note includes news about printer vendors from November 2018.